S.E.A Saints Anges » ALAN AND DAVID…. Two big stars passed away this week. 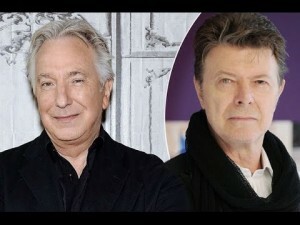 R.I.P Alan Rickman and David Bowie.